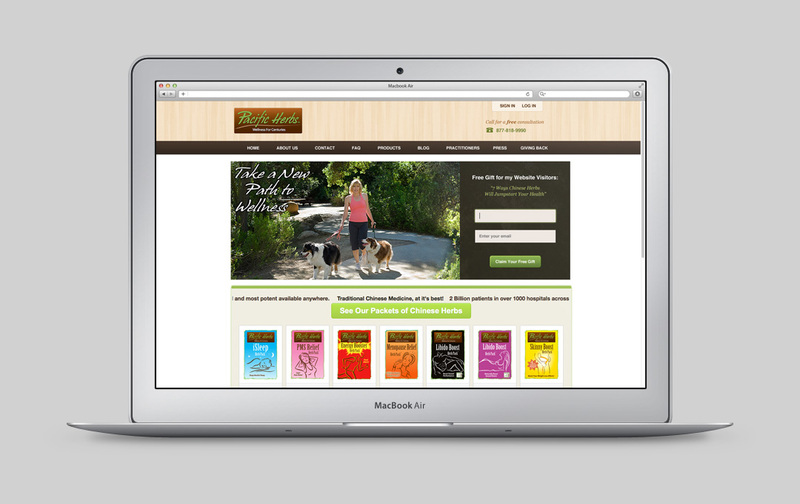 Web design and website development for Pacific Herbs e-commerce site. Pacific Herbs products are the newest “Packet” packaging on the market. Their herb packets are individually sealed, always fresh and convenient to carry with you. The best part of Pacific Herbs is not just the convenience, the superior strength but the fact that they work.